Story: On the night of the 2016 Presidential election, Cass, an L.A. club promoter, meets Frida, a beautiful and spirited Midwestern visitor dealing with a difficult breakup. She challenges him to revisit his broken dreams – while he pushes her to discover hers. Nothing will ever be the same again. Source: ABFF official site. Cast: Sh’kia Dennis (Jennifer Bennett), Isaac Beverly (Quentin Parker), Kendall Mason (Travis Parker). 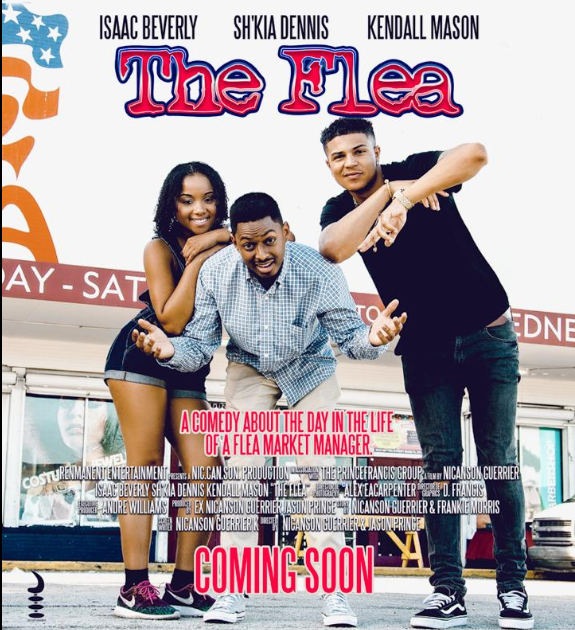 Story: Set in the Miami landmark, Flea Market USA, we follow assistant manager Quentin Parker on what is supposed to be his last day. Comedy ensues as he must deal with customers, vendors, and his boss as he struggles to survive one more day on the job. Source: ABFF Official Site. Story: What would YOU do if you could draw the future and erase the past? That’s what Neal, has to figure out after he is mysteriously gifted with this astonishing power. Should Neal use his power to change the world? Or for selfish gain? (What would YOU do?) 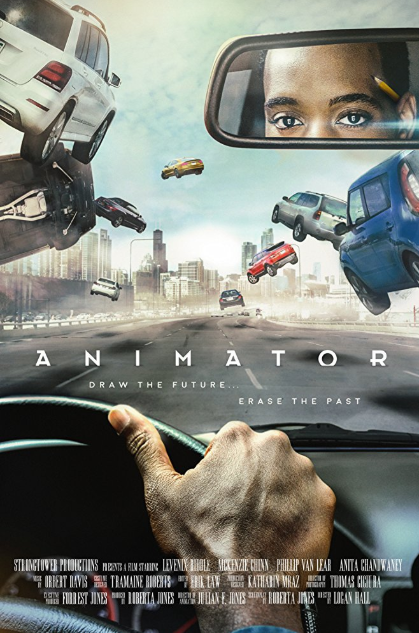 Commercial artist Neal Stewart takes an animation class with a mysterious professor that connects him to the ancient Griots of West Africa and the power to draw the future. 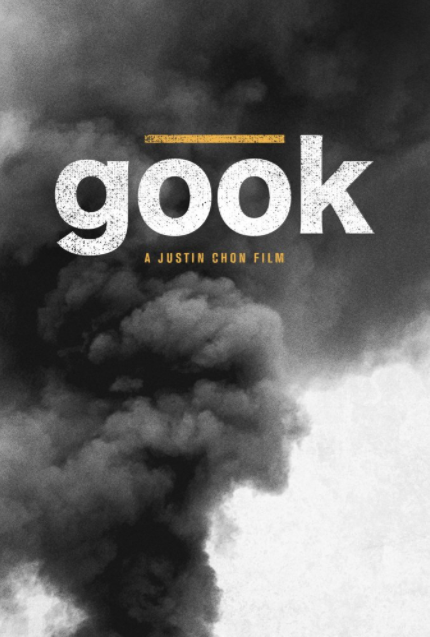 When his girlfriend commits suicide, he learns he can erase the past with chilling consequences. Source: ABFF official site. Studio(s): Mental Telepathy Pictures, MBG Entertainment, Flipped Out Entertainment, Overbrook Entertainment. Cast: Dale Elliott (Akeem Sharp), David Alan Grier (Coach Miller), Lorraine Toussaint (Donna), Bryshere Y. Gray (Marcus Brick). Story: A Jamaican teen, burdened by an unstable father and an unruly older brother, hopes a meteoric rise in track-and-field can reunite him with his mother, who has lived illegally in the U.S. for over a decade. Produced by: Will Smith, Jada Pinkett Smith, Richard Jefferson. Source: ABFF official site. Story: Eli (Chon) and Daniel (So) are two Korean American brothers that run their late father’s shoe store in a predominantly African American community of Los Angeles. These two brothers strike up a unique and unlikely friendship with an 11-year-old African American girl, Kamilla (Baker). 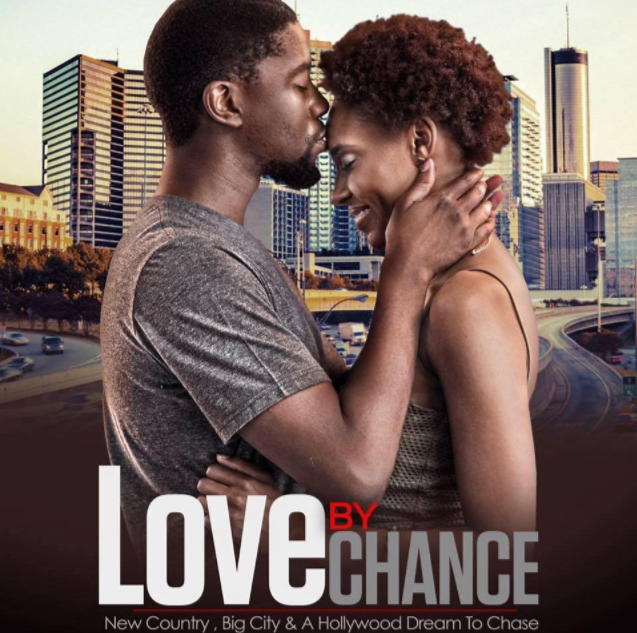 As Daniel dreams of becoming a recording artist and Eli struggles to keep the store afloat, racial tensions build to a breaking point in L.A. as the “infamous” L.A. Riots break out. 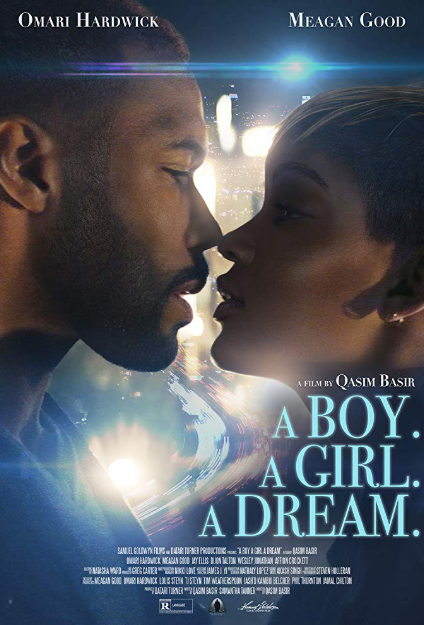 Source: abff.com.